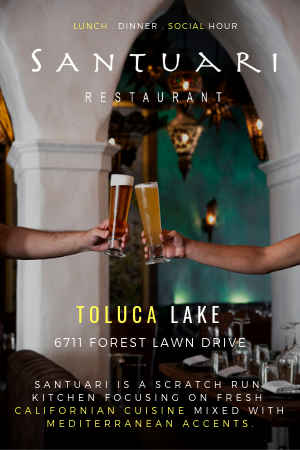 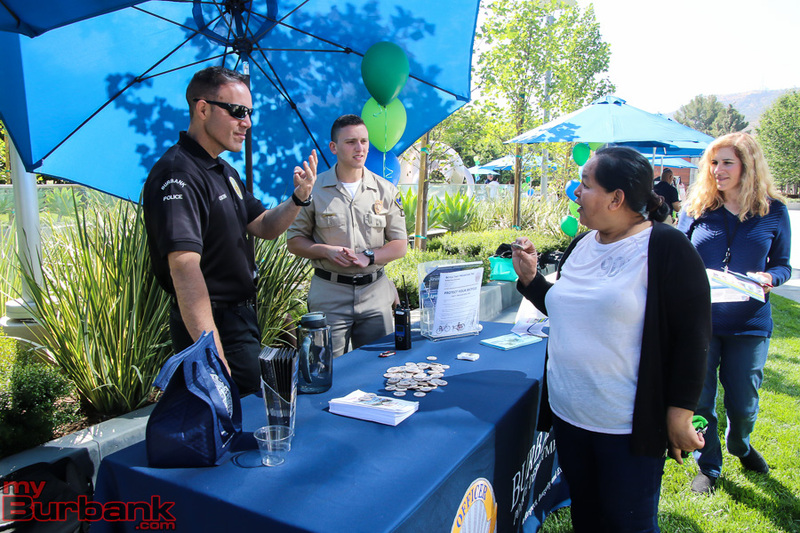 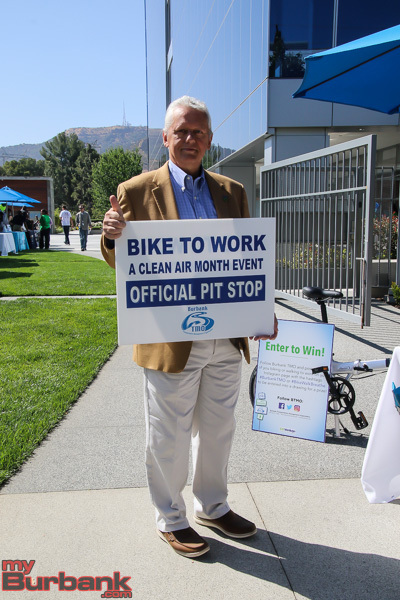 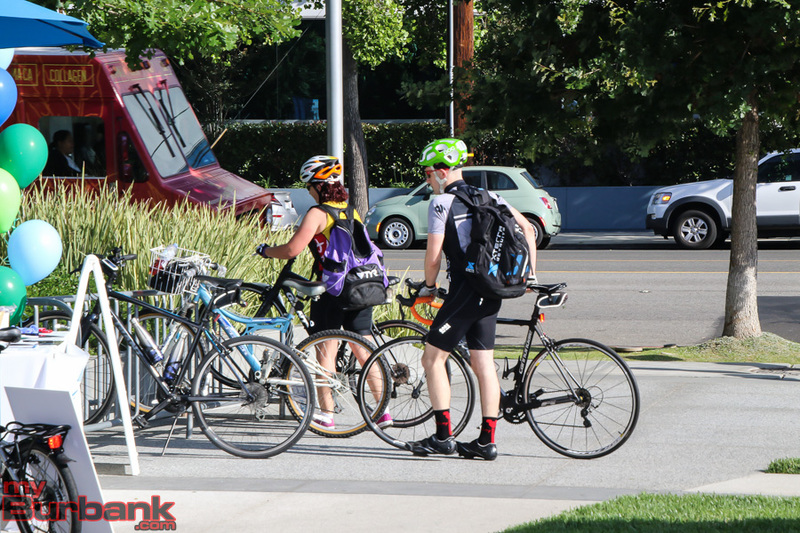 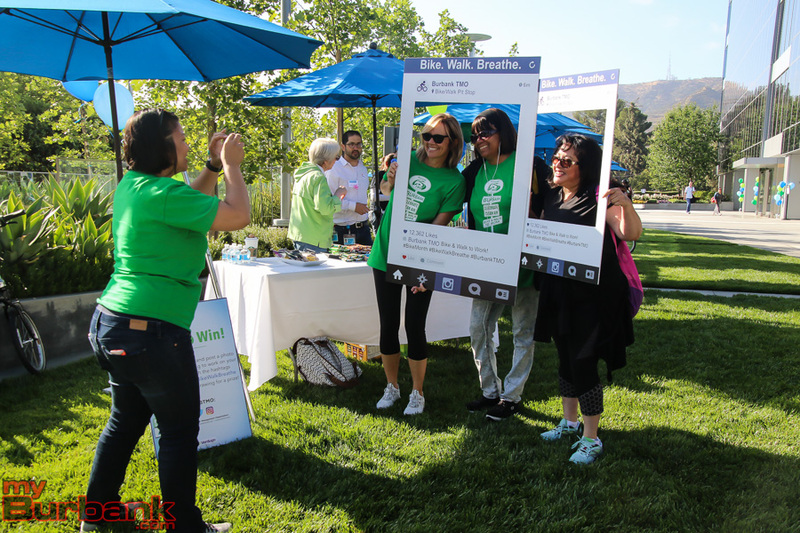 Each year in May, the Burbank Transportation Management Organization (BTMO) partners with the business community to celebrate Clean Air Month. 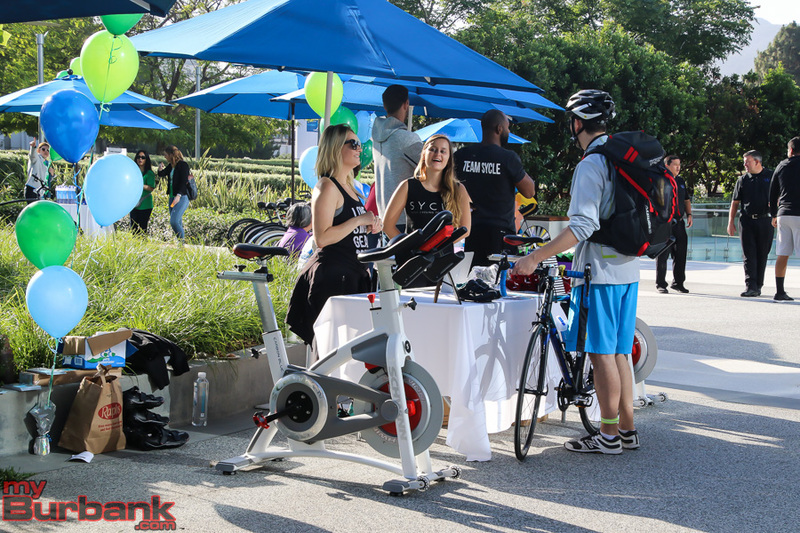 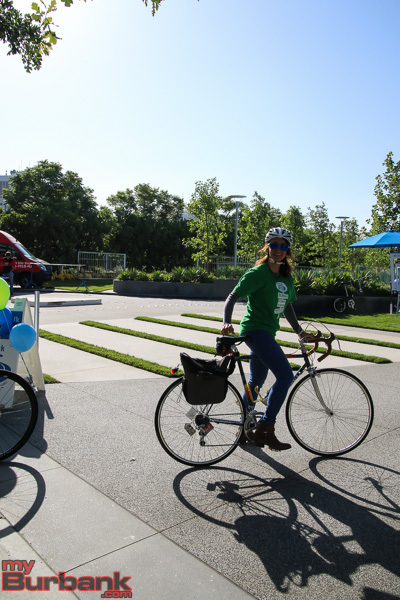 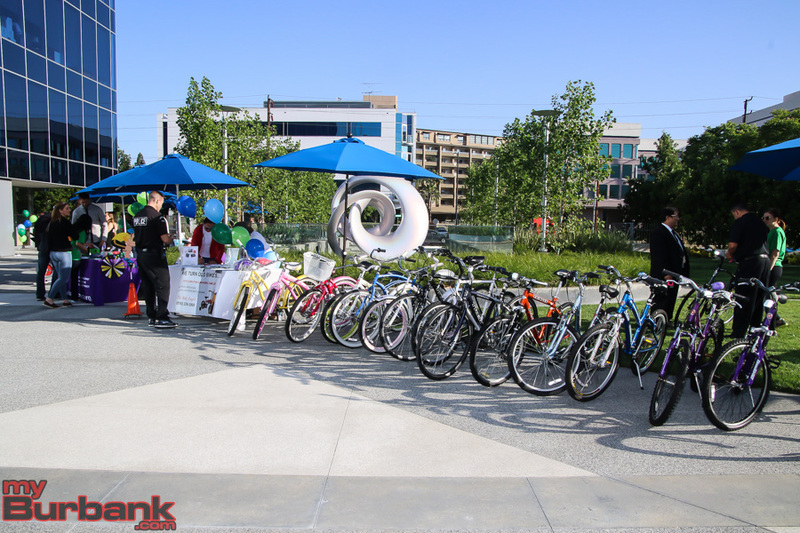 This year, on Thursday, May 18th, to celebrate Bike and Walk to Work Day, the BTMO hosted three Pit Stops around town where attendees could learn about healthy living and healthy environments in a fun setting. 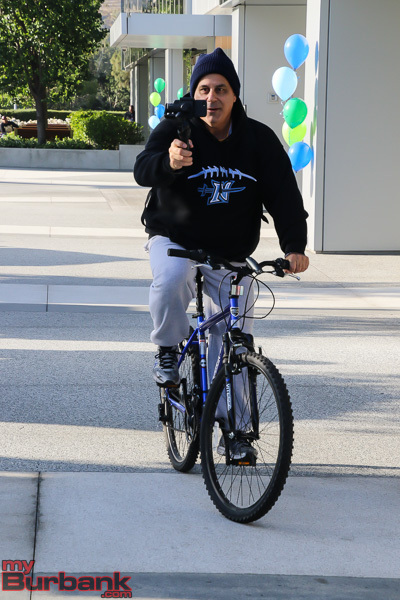 Joining forces with community groups including Providence St. Joseph Medical Center, Burbank Community YMCA, Burbank Police Department, Burbank Bike Angels, Walk Bike Burbank, LA Metro, American Lung Association, Velofix, The Burbank Studios Café and Sunrise Tortilla, the morning event was filled with music, prizes, giveaways and educational information for all in attendance. 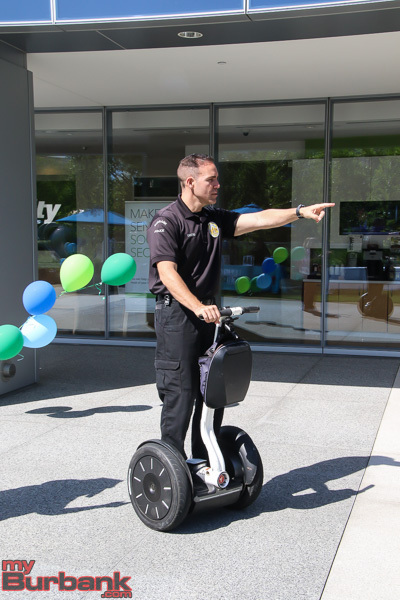 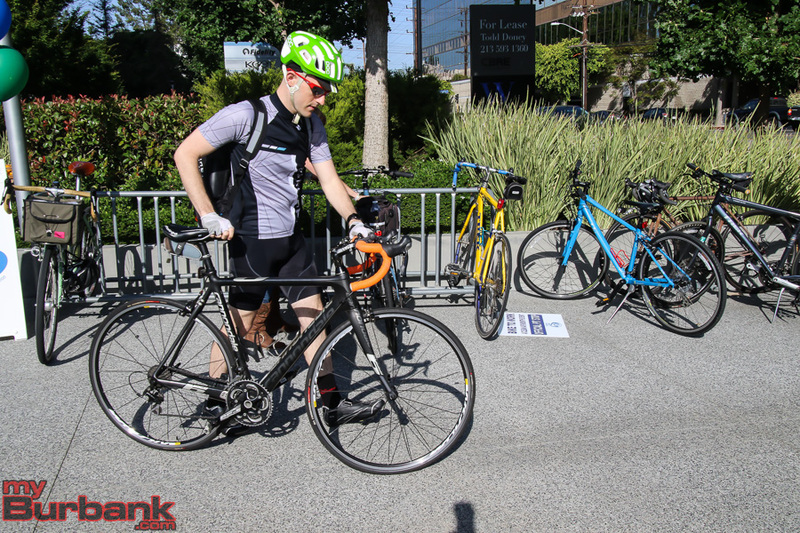 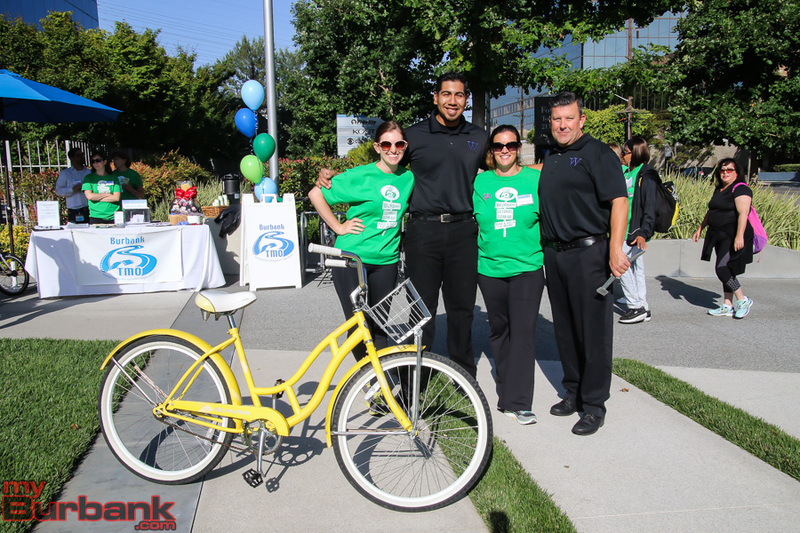 BTMO Board of Director and Event Committee Chair, Adam Gilbert of The Walt Disney Company said, “The goal of bike and walk to work week is to motivate employees and residents in Burbank to leave their car at home and ride or walk to work; cleaning the air and relieving traffic congestion in the process. 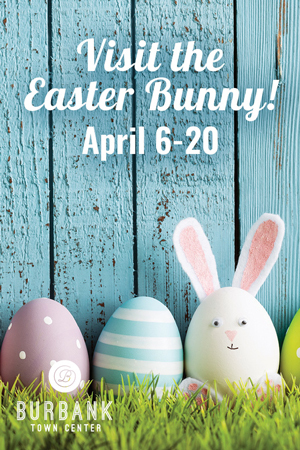 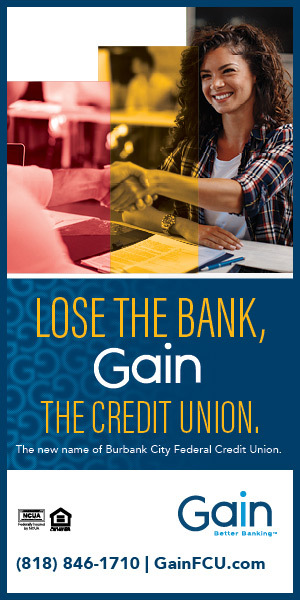 To learn more about the BTMO, go to www.btmo.org. 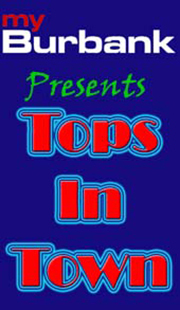 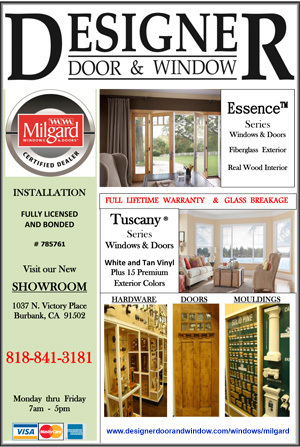 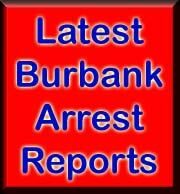 This entry was posted in News, Organizations and tagged City of Burbank on May 25, 2017 by Staff.